Thursday’s primary elections in New York feature a number of state senate and assembly races in the Hudson Valley. Vermont’s earliest primary ever is today and low turnout is expected despite numerous campaigns that will be sorted by voters at the ballot box. 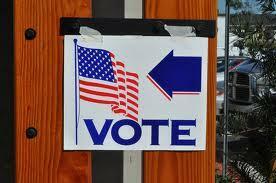 Voters in the Nutmeg State head to the primary polls on Tuesday. 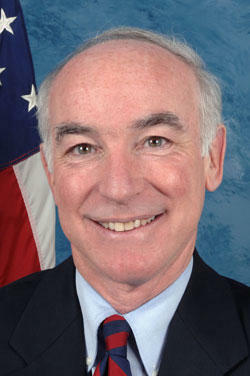 In today’s Congressional Corner, WAMC’s Alan Chartock speaks with Connecticut representative Joe Courtney, who supports Hillary Clinton for president. Another Tuesday, another round of primaries. 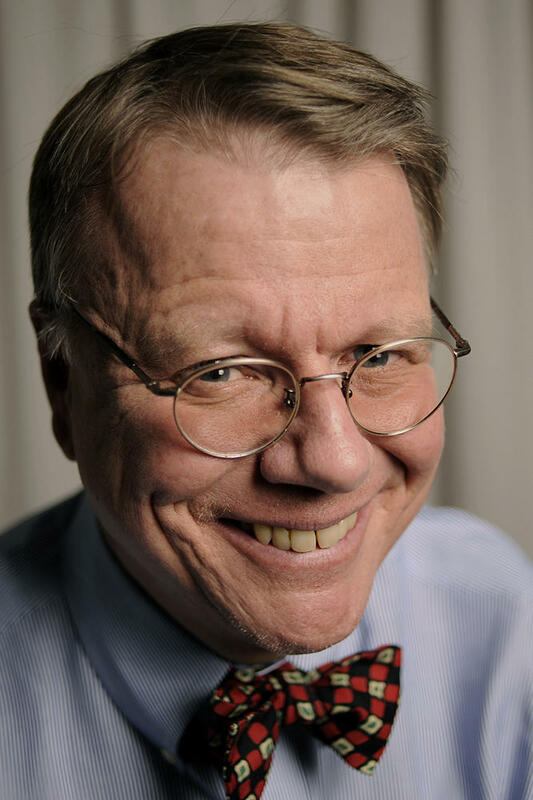 In today’s Congressional Corner, Congressional Quarterly’s David Hawkings tells WAMC’s Alan Chartock that Donald Trump remains the overwhelming frontrunner for the GOP nomination. The Republican primary for New York’s 115th Assembly district seat is too close to call with the final result dependant on outstanding absentee ballots. Republicans in New York’s 115th Assembly District are choosing between the incumbent and a challenger who is repeating her 2012 primary contest. 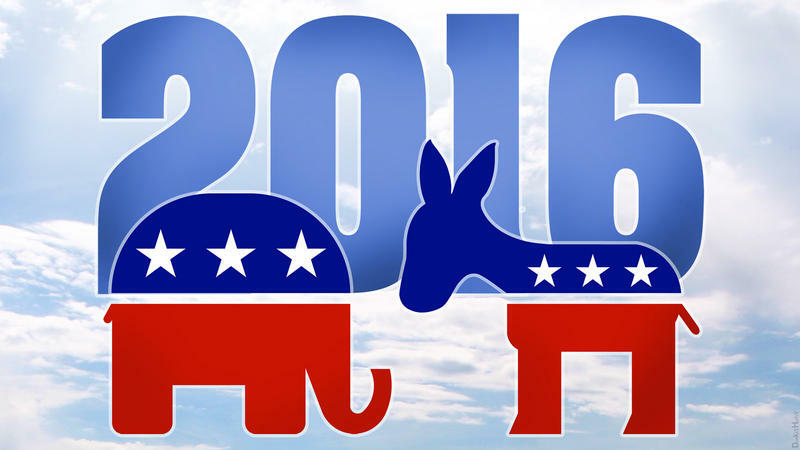 Election Day is just two months away. 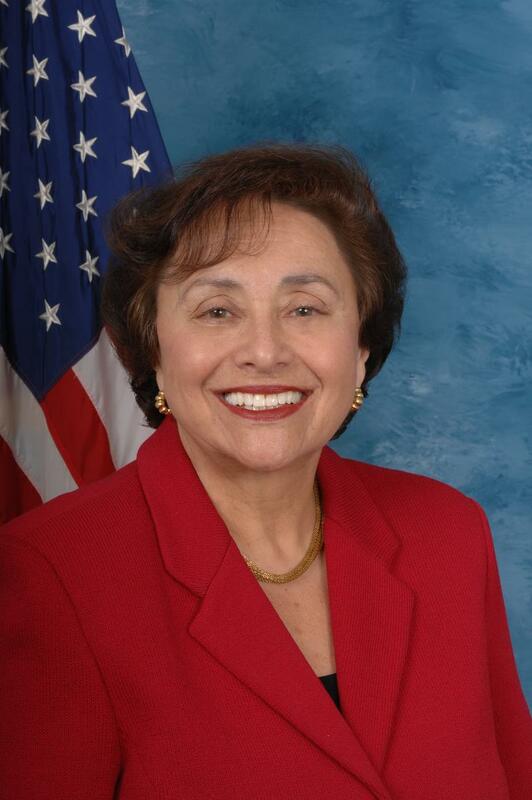 In today’s Congressional Corner, New York representative Nita Lowey tells WAMC’s Alan Chartock she’s hopeful Democrats will perform well this fall. Vermont’s primary results show a low turnout with a number of voters turning to write-in candidates. But in the highest-profile race, the stage is set for November’s general election for governor. It is primary day in Vermont. While voting could result in some cross-party nominations, in high-level races, a low turnout is anticipated. Voters in Connecticut are going to the polls on this primary day with the race for the Republican nomination for governor topping the ballot interest, but there are other races of note as well, including one convicted felon trying to make a political comeback. 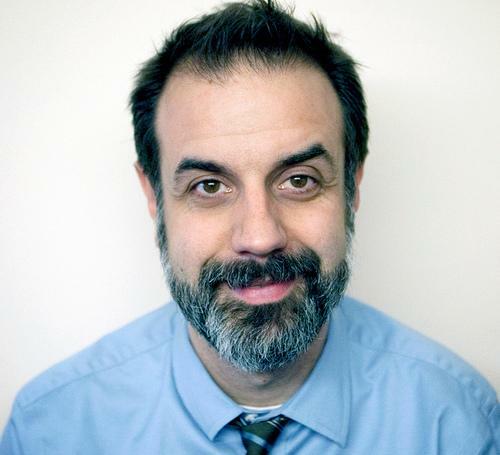 For more on the primary voting today in Connecticut, we turn to John Dankosky, the news director of WNPR Public Radio, and host of the program "Where We Live." We begin with the Republican primary for governor, where Greenwich businessman Tom Foley is facing off against state senator John McKinney. The New York State Board of Elections has finalized its review of candidate petitions for the June federal primary ballot. Former Congressman Anthony Weiner failed by a huge margin to make a political comeback in the New York City Mayor’s race , trailing far behind winner Bill DeBlasio and second place finisher William Thompson. Former New York Governor Eliot Spitzer also was defeated in his attempt to get elected to a lesser seat- that of New York City Comptroller. But Steve Greenberg, a political analyst and spokesman for Siena College polling, says Spitzer, unlike Weiner, is more likely to get a second chance for a come back in the future, if he wants to. Spitzer, who resigned the governorship in 2008 over a prostitution scandal, received 48% of the vote to winner Scott Stringer’s 52%. 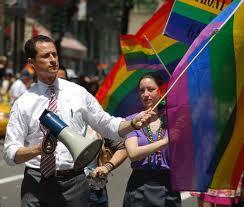 Weiner, whose sexting scandal continued to plague him during the campaign, got less than 5% of the primary vote. The campaigns in the race for Saratoga County Sheriff are intensifying, and some big political names have taken an interest in the candidates. 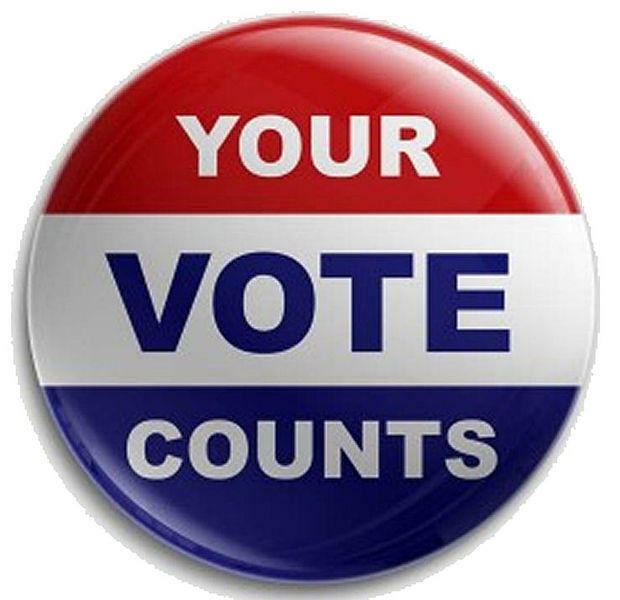 On September 10th, primary voters will choose the Republican nominee to run for the next sheriff of Saratoga County. Current sheriff James Bowen is retiring after more than four decades. Former Stillwater Town Judge Michael Zurlo spent much of his career in law enforcement in various positions at the Saratoga County Sheriff’s Office including Senior Criminal Investigator. 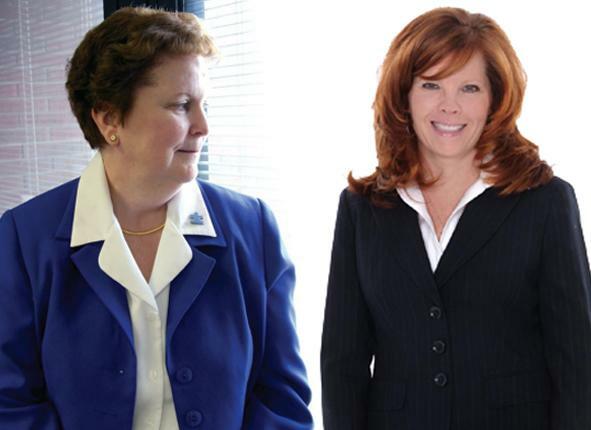 A third candidate in a Democratic primary for Rockland County executive has been removed from the ballot a second time. The Register of Deeds position itself manages and records all deeds, land titles, and land records for a district within the Commonwealth. It is an elected and not appointed position. 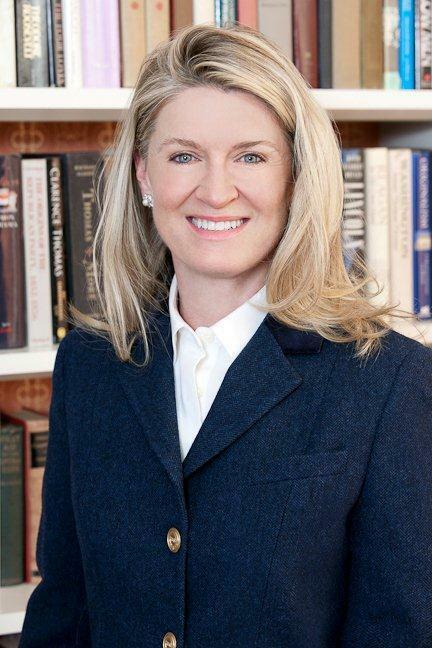 New York City Attorney Wendy Long ran as a staunch conservative to win New York's Republican Senate primary and now faces a broader and more liberal electorate as she takes on Democratic incumbent Kirsten Gillibrand. Long took home 51 percent of the vote, easily defeating U.S. Representative Bob Turner and Nassau County comptroller George Maragos. 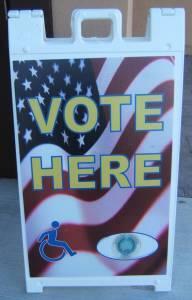 Turnout in the Congressional primaries is expected to be low. It's been years since New York has had a June primary. 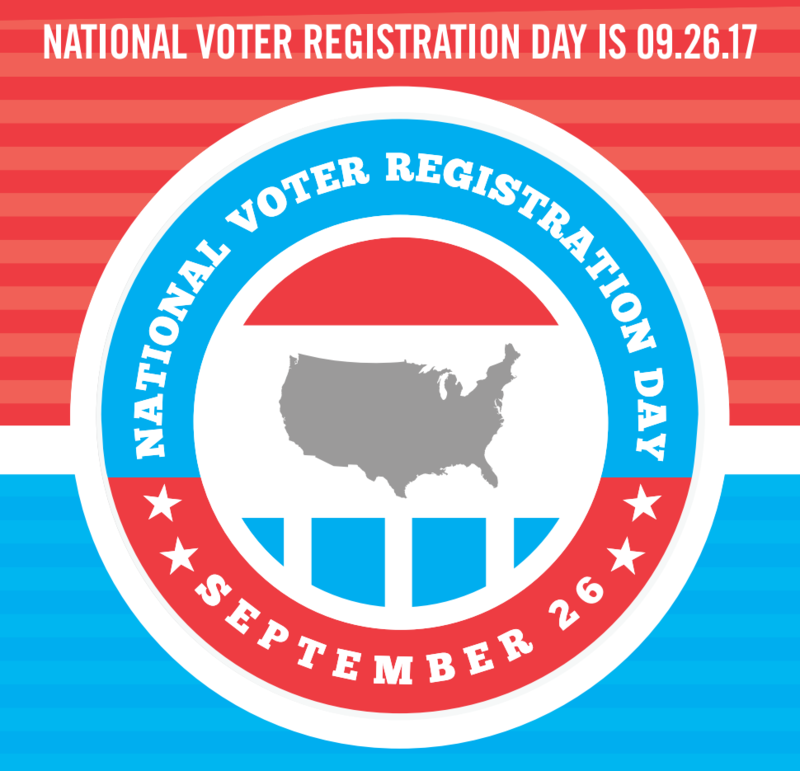 Voting is normally held in September. Among those looking for voter support is embattled Representative Charles Rangel. He's hoping the people in his Harlem district will send him back to Washington for the 22nd time. He's facing challengers including State Senator Adriano Espaillat, who is hoping to become the first Dominican-American in Congress.